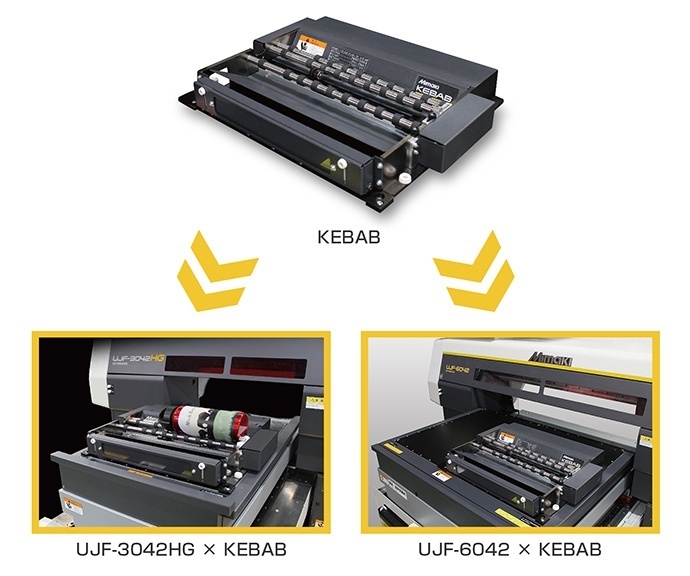 KEBAB | Product | MIMAKI SINGAPORE PTE. 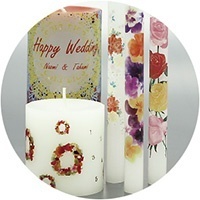 LTD.
360-degree direct printing on cylindrical products! Expanding the possibility of decoration-printing on 3D object!